[S522] The Daily Dispatch, 30 Mar 2003. Birth*: William Renn was born circa 1844 at Granville Co., NC. Birth*: William C. Renn was born circa 1872 at NC. Marriage*: William Daniel Renn married Eula D. Jones on 29 November 1889 at Granville Co., NC; On 29 Nov 1889, W.D. Renn , age 31, married Eula D. Jones, age 17, at T.H. Jones house. The marriage was performed by J.J. Renn, Methodist Min, and brother of W.D. Wit: J.J.Renn, R.V. Wade, and M.P. Roberts. Birth*: William Dempsey Renn was born on 22 September 1927 at NC. He was the son of Onnie William Renn and Bessie May Hayes. Death*: William Dempsey Renn died on 28 September 1974 at Wrightsville Beach, New Hanover Co., NC, at age 47 . He drowned following a boat accident on the Intercoastal waterway. He was the son of Ollie Beacham Renn and Genevieve Ruth Carter. Birth*: William Green Renn was born on 24 July 1824 at Warren Co., NC. 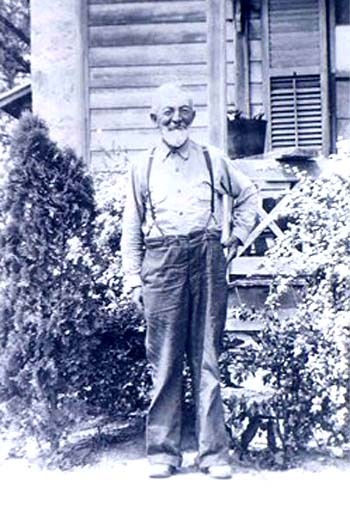 Death*: William Green Renn died on 28 July 1906 at Granville Co., NC, at age 82 . Burial*: He was buried after 28 July 1906 at Renn Cemetery, Granville Co., NC; In the Renn Grave Yard on farm of Misses Mary and Clara Renn from WPA pre 1914 Cem Records. Renn, W.G. and Dilly Renn. Birth*: William H. Renn was born circa 1851 at NC. Birth*: William Henry Renn was born on 25 June 1871 at Henderson, Granville Co., NC; The 1870 Granville Co., Henderson TWP, Census lists William at 1 yrs old. The 1880 Granville Co., Henderson TWP, Census lists William as the 2nd son after Robert, age 12. William is 9 yrs old. [S179] Unknown volume, Vance Co., N.C. Death Certificate: Vol 30, pg 231, Register of Deeds Vance Co., NC Courthouse. Birth*: William Z. Renn was born circa 1828 at NC. [S179] Unknown volume, Vance Co., N.C. Death Certificate: Vol. 11, pg 220, Register of Deeds Vance Co., NC Courthouse. 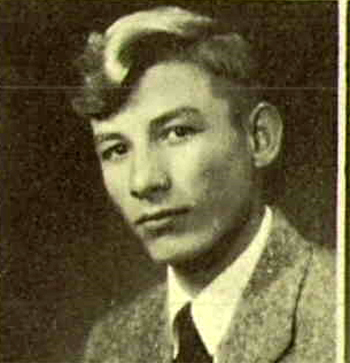 Death*: Woodrow Daniel Renn died on 20 October 2002 at NC at age 60 . He was the son of Clarence Oliver Renn and Fannie Mae Powell. Birth*: Zachariah Renn was born circa 1796 at NC. He was the son of Joseph Renn and Nancy Maddry. [S1174] 1870 Franklin Co., N.C. Mortality Schedule. Death*: Annie Reynolds died in March 1977 at GA at age 78 . Married a Huff. [S1438] 1900 Muscogee Co., GA Census. She was the daughter of Robert Lee Reynolds and Evalina Tabitha Falkner. 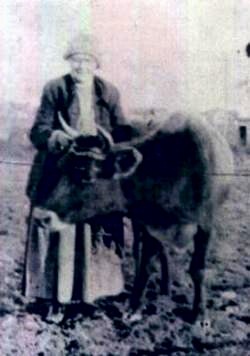 Marriage*: She married John Dew circa 1849. [S792] 1860 Columbus Co., N.C. Census. He was the son of Robert Lee Reynolds and Evalina Tabitha Falkner.